The Roots along with Sara Bareilles, Michael McDonald, Estelle and Earth, Wind & Fire graced Philadelphia’s Fourth of July Jam on the Ben Franklin Parkway. As the former capitol and one of the most historically significant cities in the United States, Philadelphia once again did not fail to show its patriotism and celebrated the Fourth of July right. And who better to lead the celebration than Philadelphia’s own, The Roots. Accompanied by acts from Estelle, Sara Bareilles, Michael McDonald and Earth, Wind & Fire, The Roots pulled no punches this year when hosting the Philly’s Fourth of July Jam. Taking place outside the art museum and extending throughout the Benjamin Franklin Parkway, this year’s free Fourth of July concert was packed with hundreds of thousands of people of all ages and ethnicities. I must admit, navigating through the mass of people was the most trying part of the musical celebration, yet I still somehow managed to maneuver myself to a decent location behind a barricade to see the performances. The first artist to grace the stage was Sara Bareilles where she performed her most popular hits “Love Song” and “King of Anything.” Although the short performance consisted of only her two most popular songs, along with a great cover of “Son of A Preacher Man,” Bareilles put on an energetic act that put the audience in the mood for what was to come next. Keeping the ball rolling and the energy up, Philly’s own DJ Jazzy Jeff played between sets, and then moved from what audiences thought would be an interlude between the sets to become an all out performance. Exhibiting his incredible mixing and scratching skills, Jazzy Jeff showed that there is more to DJing than just playing music, making his performance one of the most surprising and memorable of the night with the audience at prime excitement. By the time it grew dark, the event was vibrant and full of excitement — yet the night was still young and full of surprises. 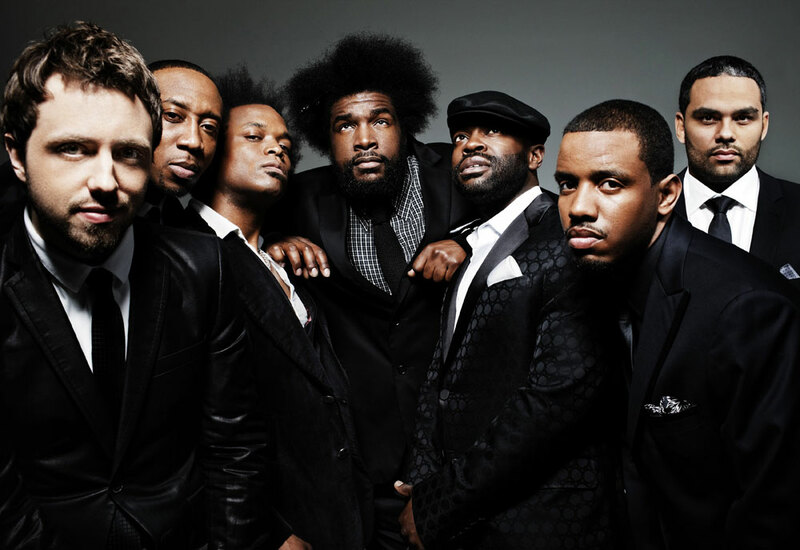 After The Roots took their time out to rock the stage themselves, they showed homage to Philadelphia’s strong musical lineage by paying tribute to Gamble and Huff. Shortly preceding their tribute came the Philadelphia International Records’ own O’Jays. Catching the audience by surprise, The O’Jays and The Roots put on a tremendous performance, taking listeners back to the heyday of Philadelphia’s music scene. To top off the night, Earth, Wind & Fire took the stage as they ever would and performed as if still in their prime. Nothing less than spectacular musicianship, performance and dance choreography was exhibited by Earth, Wind & Fire, though they are aged veterans in the music scene. The collaboration of The Roots and Earth, Wind & Fire made for an astounding performance of musicianship, art and performance. The two soul-funk bands from different generations showed how real music transcends time. Performing hits from “September” to “The Reasons,” Earth, Wind & Fire didn’t miss a lick when it came to connecting with its diverse audience. The most incredible sight of the whole evening, for me, was seeing people of all ages from different walks of life connecting and feeling the music that they were playing. Followed by the traditional show of fireworks, Philadelphia completed its magnificent celebration of music, art, culture and America’s independence. 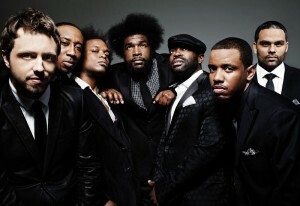 There was no shadow of a doubt that this year’s The Roots Welcome America Fourth of July Jam was an absolute success. Not only did it celebrate and express Philadelphia’s national pride, but it also solidified why Philadelphia is a musical powerhouse, and showed how music permeates through the city and its citizens.